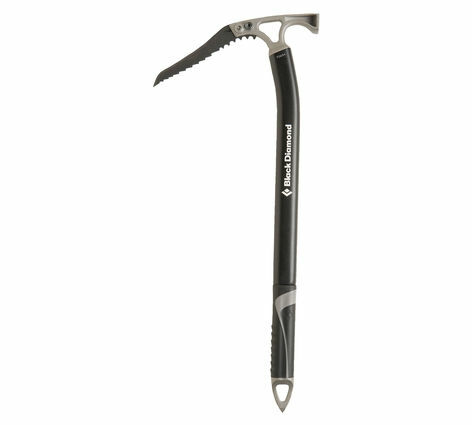 The Black Diamond Venom ice axe is the ultimate hybrid axe for technical couloirs and rugged alpine terrain, with a super strong Chromoly Steel head that will keep you swinging 'til the cows come home. 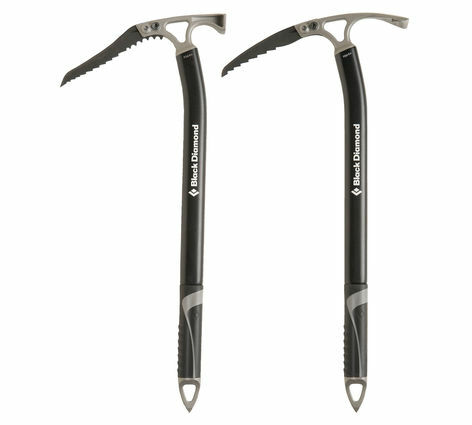 The Black Diamond Venom ice axe features a curved upper shaft provides added clearance during technical ice and snow sections, while the traditional spike makes for smooth plunging on the uphill. The dual-density grip and included Lockdown Leash increase security when things get dicey.